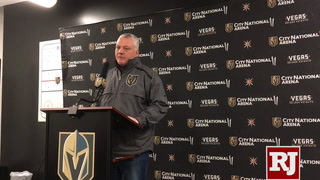 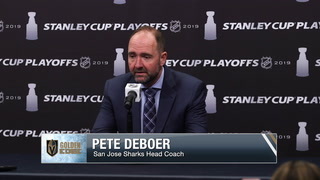 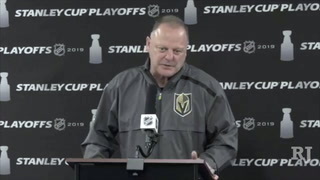 Focus is on getting ready for the postseason and using final three regular-season games to get lineup settled and give banged up players a chance to heal before playoffs begin April 11. 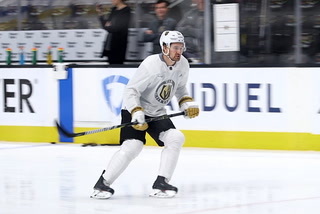 For the Golden Knights, it’s time to shift gears into playoff mode. 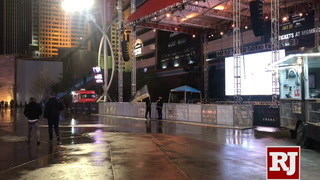 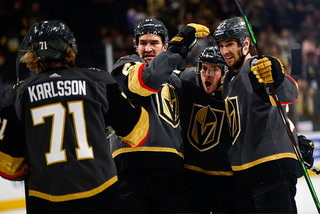 But if you’ve been watching closely the past week or so, you’ll have noticed the Knights have already begun the process. 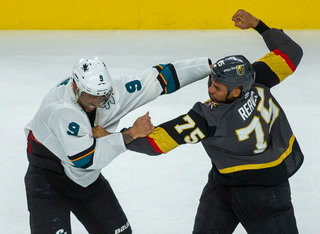 They’re playing a little more dump-and-chase hockey. 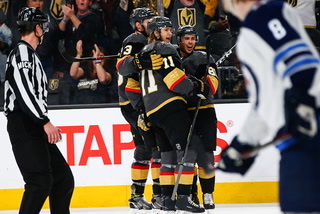 They’re battling in front of the net. 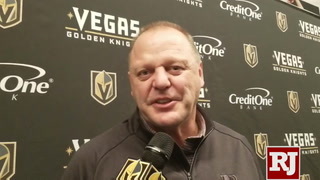 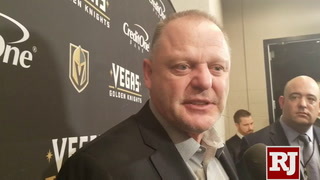 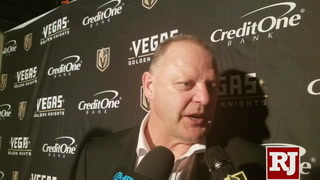 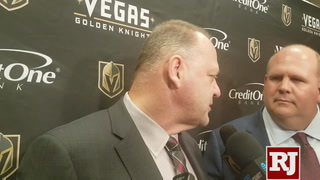 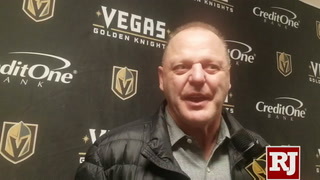 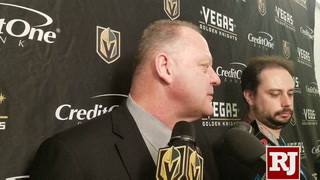 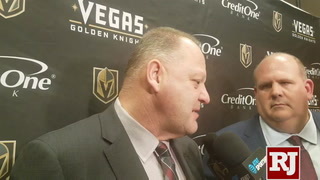 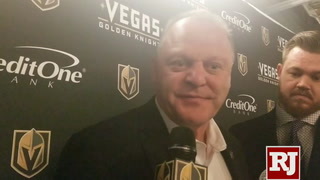 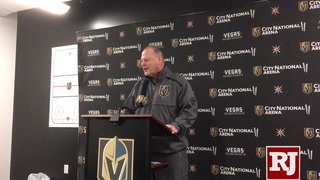 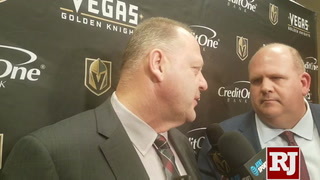 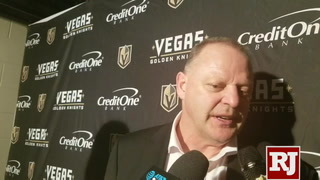 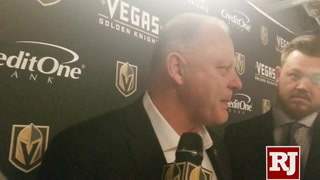 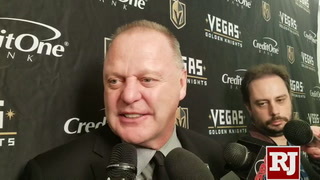 Coach Gerard Gallant is matching lines and mixing up his own combinations. 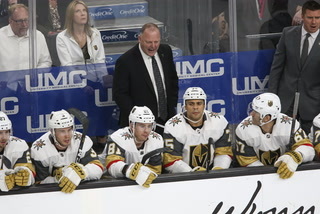 All are signs of a team that is preparing for the postseason. 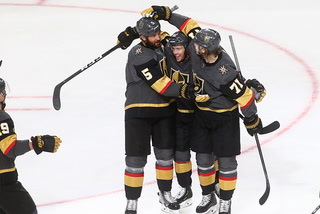 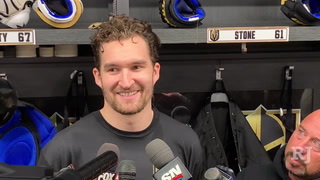 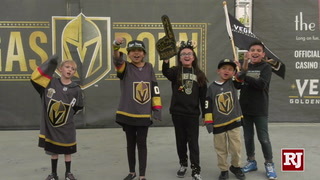 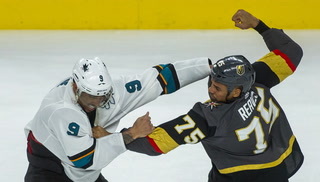 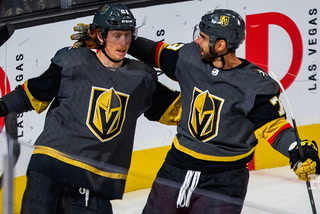 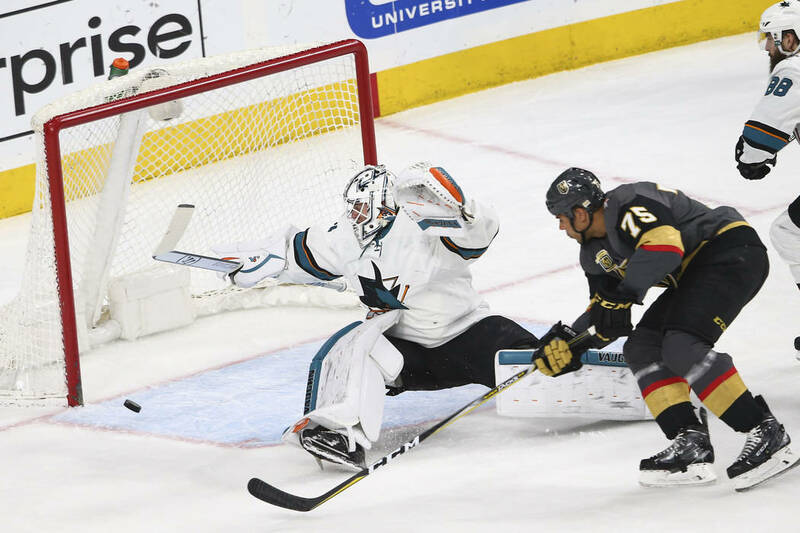 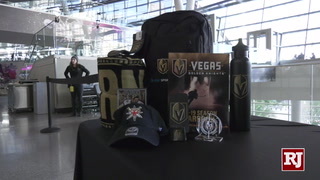 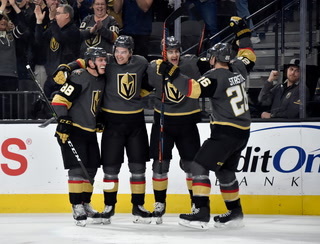 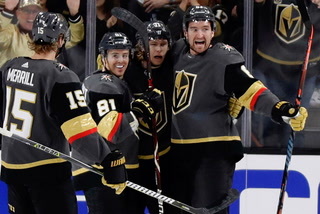 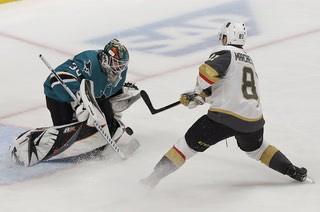 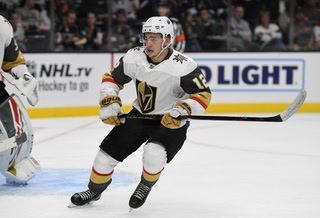 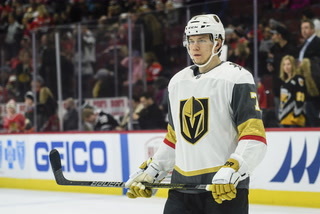 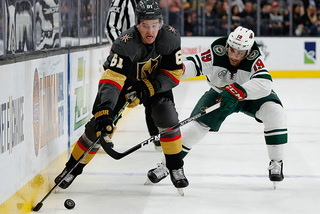 And with the Pacific Division title clinched with Saturday’s 3-2 win over San Jose, the Knights will face the top wild-card team in the first round of the Stanley Cup Playoffs, which start April 11.
Who that opponent will be likely won’t be known until the weekend. 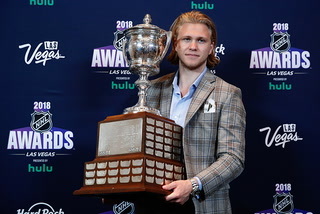 It could be Anaheim or Los Angeles. 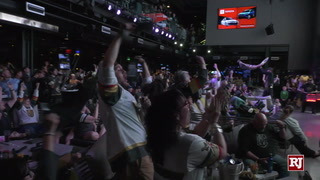 It could be St. Louis or Colorado. 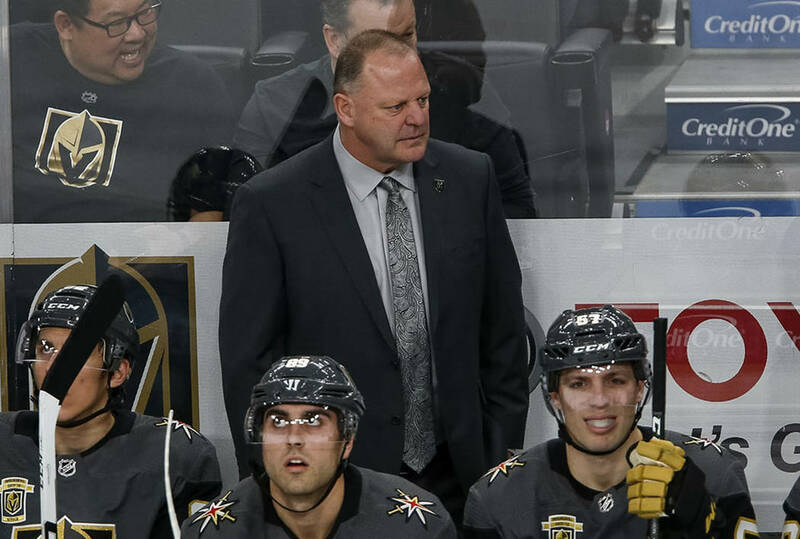 Meanwhile, there are still three regular-season games to play, all on the road, beginning Tuesday in Vancouver, and Gallant will have some interesting decisions to make. 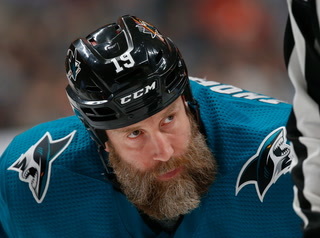 Does he rest some of his regulars? 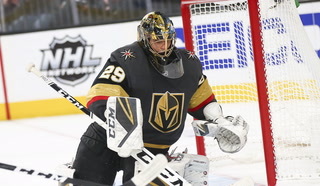 In particular, does he give Marc-Andre Fleury, his No. 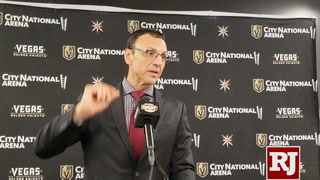 1 goaltender, some time off? 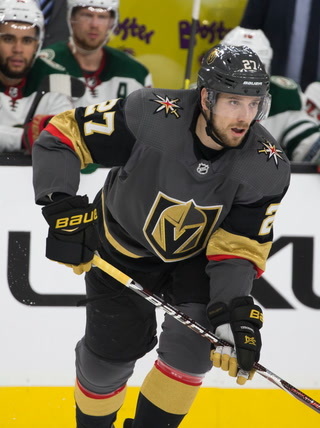 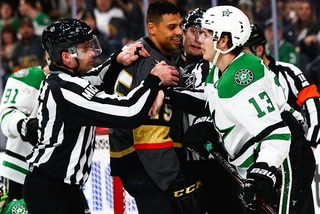 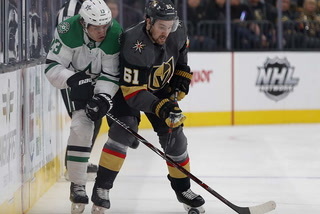 Will David Perron, Reilly Smith, Luca Sbisa and Will Carrier return to the lineup during the trip, which stops in Edmonton on Thursday and wraps up Saturday in Calgary? 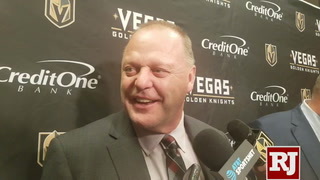 “It’s a great feeling to win our division,” Gallant said after the Knights notched their 50th win. 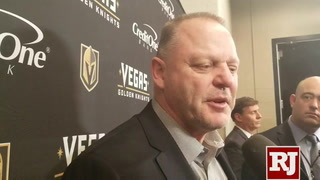 “Obviously, no one had those expectations at the beginning of the season. 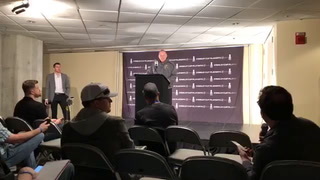 We played hard and worked hard all season long, so it’s a great accomplishment. 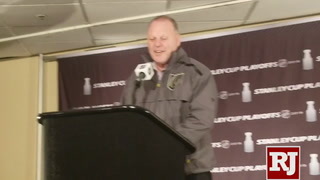 Gallant’s players said the past week has felt like the postseason. 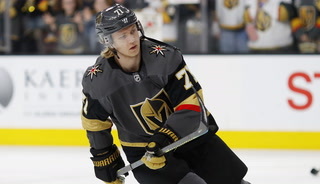 Defenseman Nate Schmidt said he also sees the transition process from regular season to postseason underway. 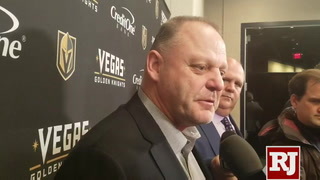 Gallant expects to have Perron, who has missed the past three games with what Gallant characterized as a minor injury, back for the playoffs. 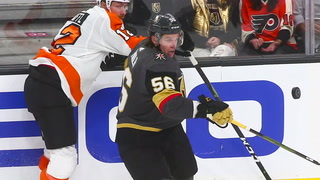 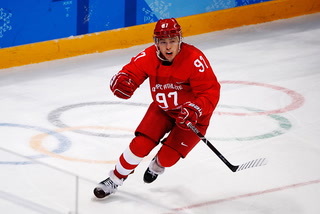 Same for Smith, who has been out since March 6 with a wrist injury; Sbisa, who has a cast on his right hand after being injured Feb. 27; and Carrier, who suffered an upper-body injury Feb. 4. 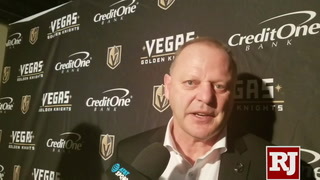 Gallant liked the way his team responded with back-to-back wins over St. Louis and San Jose as it builds momentum for the postseason.